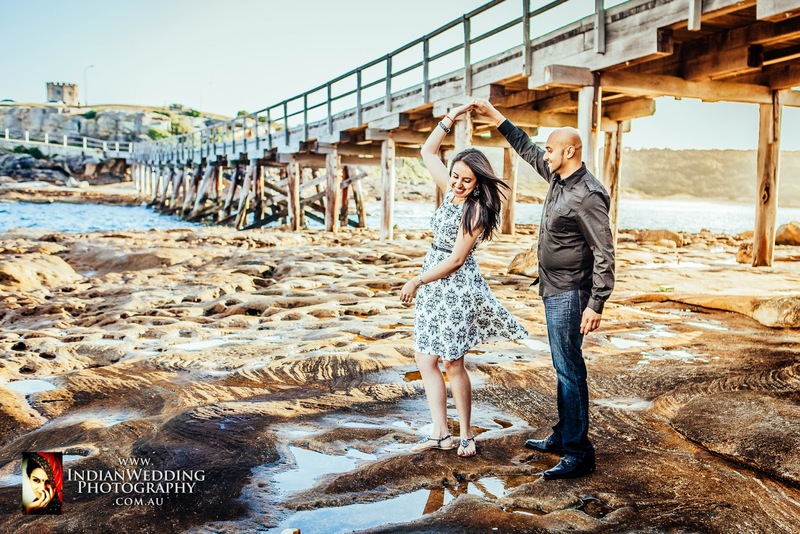 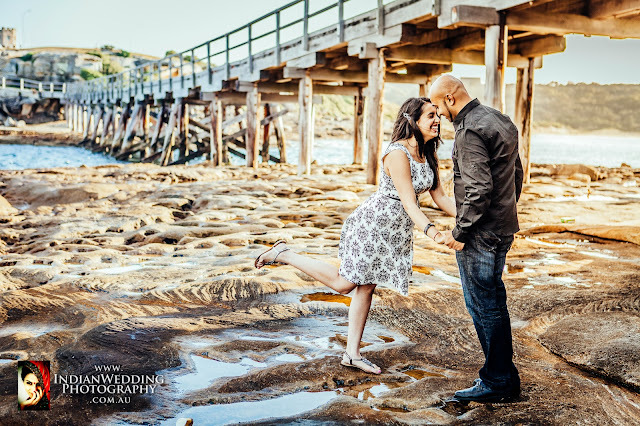 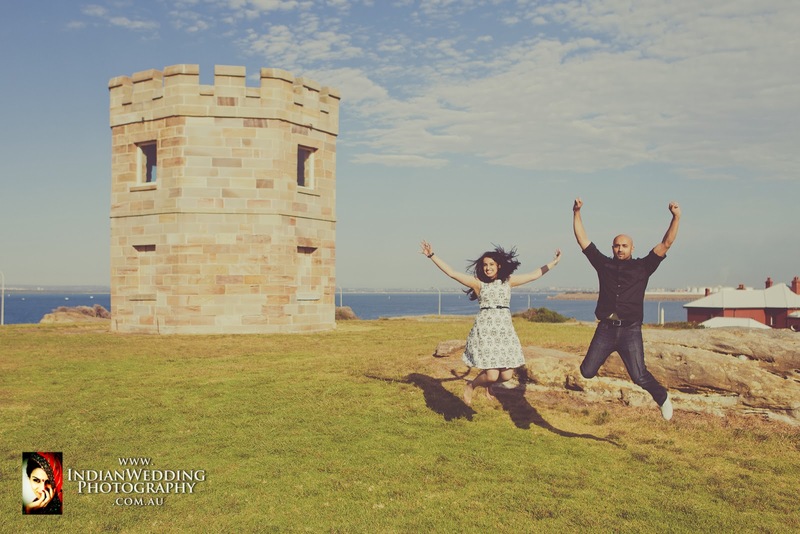 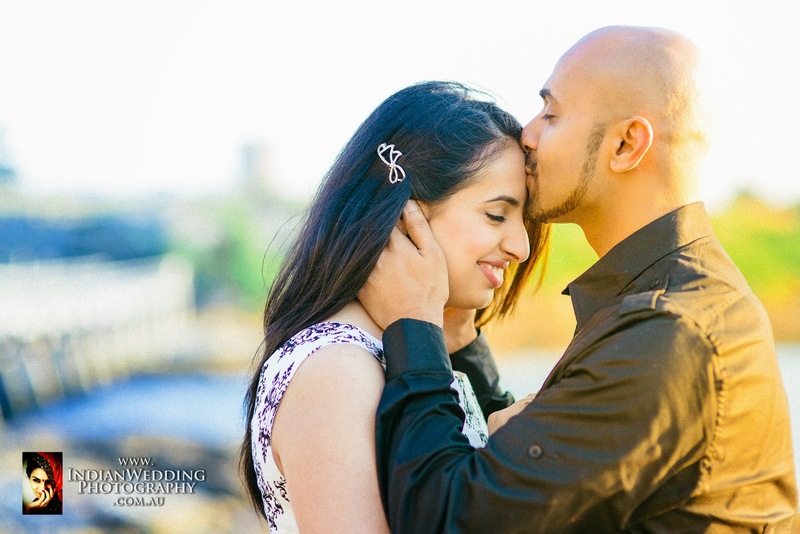 The engagement session, commonly called an e-session, is an opportunity for the bride-to-be and groom-to-be to take photos in a location that is special to them. 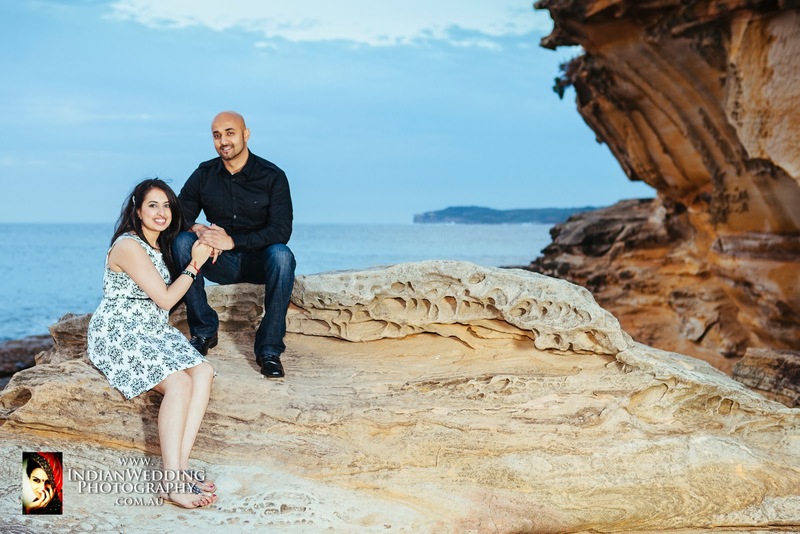 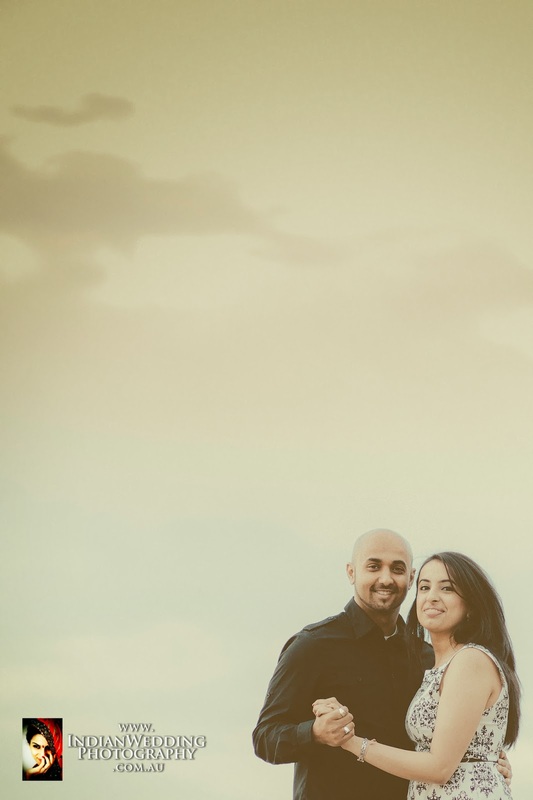 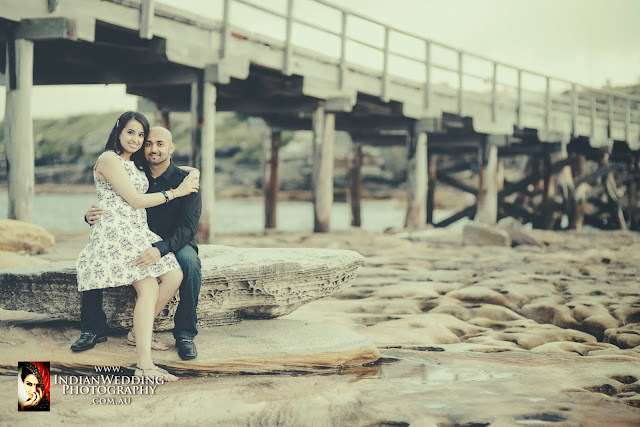 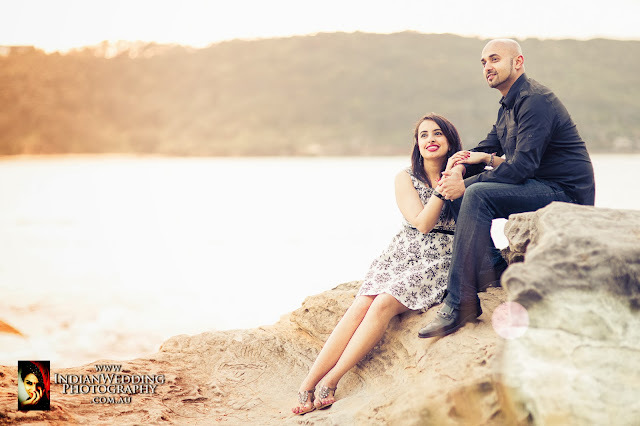 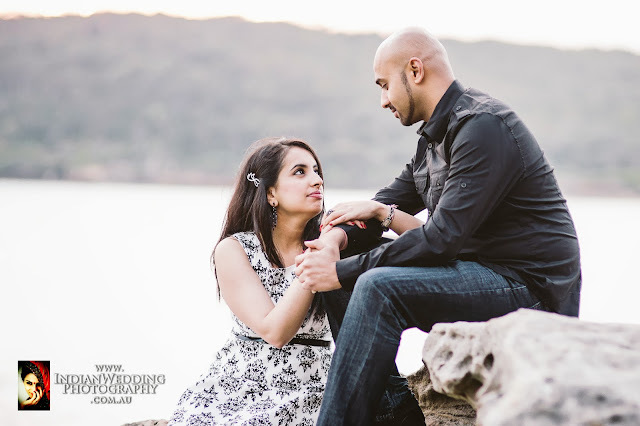 Engagement session, commonly called an e-session, is an opportunity for the bride-to-be and groom-to-be to take photos in a location that is special to them. 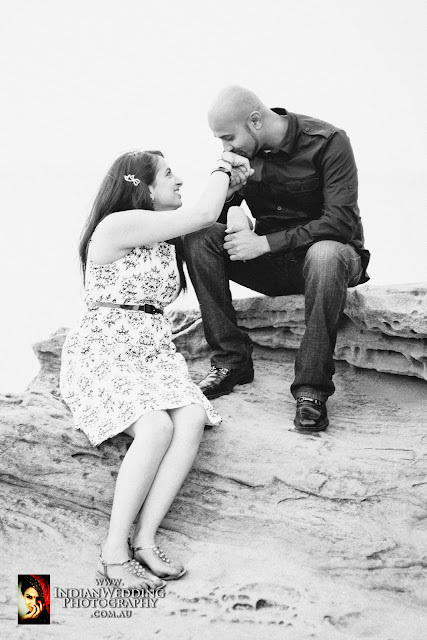 It gives all of us (The photographer and the couple) an opportunity to get to know each other better.